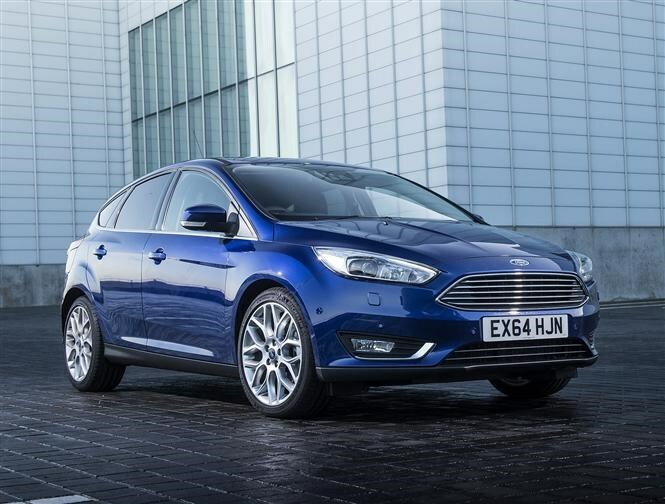 New Year, new car finance deals; what this means is that some of the best offers available over the festive period have disappeared, but in their place are a raft of fresh PCP finance schemes. We’ve rounded up the top value deals that get you the keys to a posh new car for a surprisingly affordable monthly payment, all with manageable upfront deposits. Whether you’re on a shoestring and want the cheapest car to run or want to impress the neighbours with a Porsche or Mercedes-Benz – without breaking the bank – you’re spoiled for choice. Find out how much you can afford to borrow with our car finance calculator or read our guide to discover whether finance or leasing best suits your needs. Put down a big deposit and you can get any car for an affordable monthly payment. The sign of a good deal, however, is when there’s a low deposit alongside small monthly bills. An upfront payment of £1,999 is on the high side for the Smart Forfour, although this is a lot of car for just £99 per month. It’s even better value if you make the optional final payment to buy it at the end of the contract, as a hefty £1,842 deposit contribution – effectively a straight discount – means that you’ll have paid £929 less than the list price. 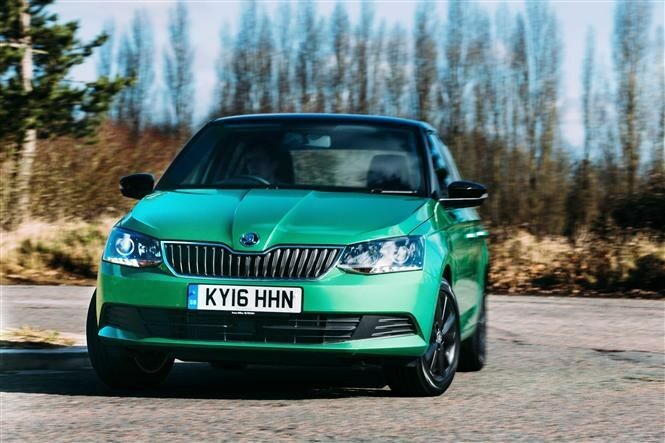 Better value still is the Skoda Fabia. Despite being one of the most sensible, grown-up superminis, you can get an entry-level Fabia for a mere £100 per month, with a reasonable £1,300 deposit over three-and-a-half years. 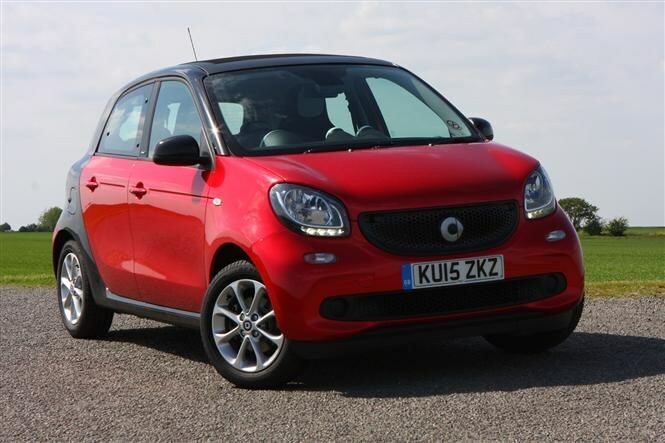 Low APR and a huge £2,000 deposit contribution make it even cheaper than the Smart if you buy it when the contract ends. 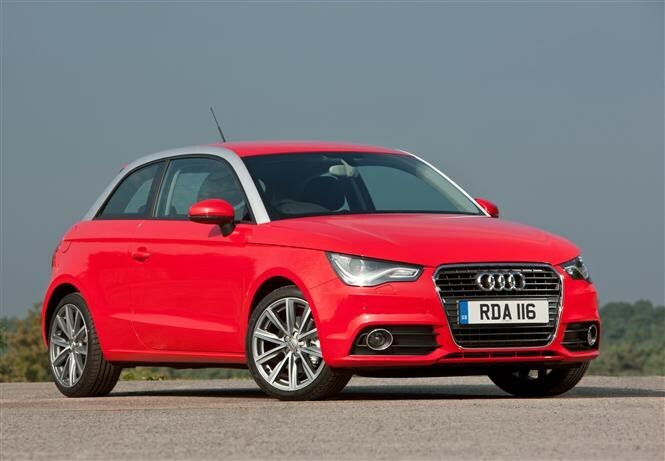 Up the budget a little and you can get a lot more car in the form of the Audi A1. 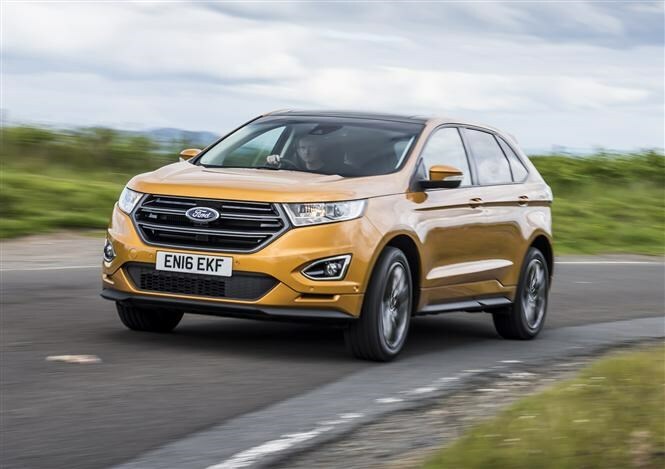 Despite the posh logo on the bonnet and a punchy but economical turbocharged 1.0-litre petrol engine, payments squeeze below the £150-per-month mark. Unlike the two models above, however, higher interest charges mean you’ll pay a £1,269 premium if you buy the A1 after four years. If you don’t have a deposit to put down on your new car, fear not. 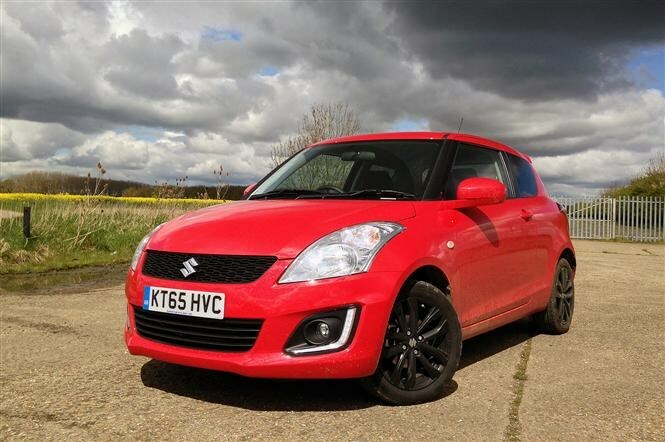 Despite the benefit of interest-free credit, there’s no need to put down a penny upfront on the Suzuki Swift. Monthly payments are much higher than with the similarly priced Smart above, but a £500 deposit contribution makes it cheaper to buy at the end of Suzuki’s PCP deal than paying cash. 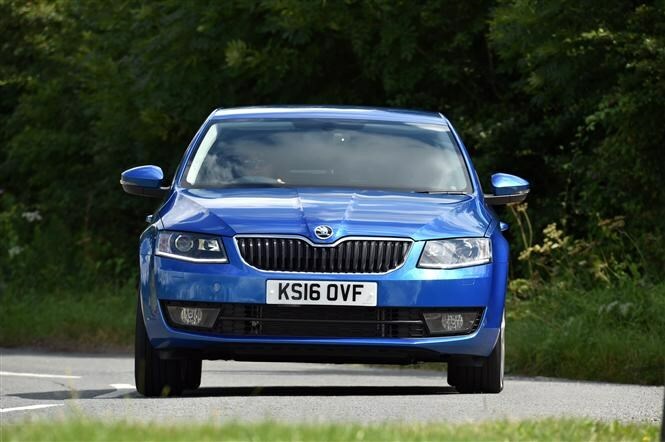 It may be a much more substantial car, but just £20 more per month – alongside a £2,000 deposit – gets you into the Skoda Octavia. The engine is small, but thanks to a turbocharger it punches above its weight, while zero-percent APR and a £2,000 deposit contribution means you’ll pay less by purchasing through PCP than paying cash. 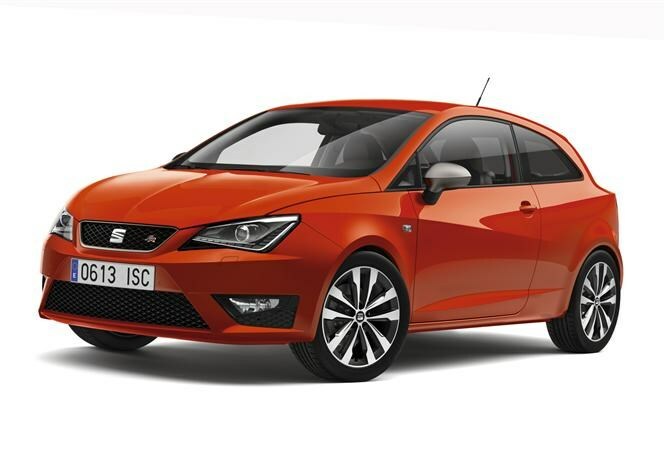 The SEAT Ibiza isn’t the freshest small car on the market – and its £199 monthly payments are higher than the much larger Skoda above – but you get a lot thrown in plus there’s a small deposit. Thanks to a £2,500 deposit contribution and £1,000 additional discount, you’ll save nearly £1,400 by buying through SEAT’s PCP scheme. Best of all, you get a year’s free insurance – saving you a further £700 or so. 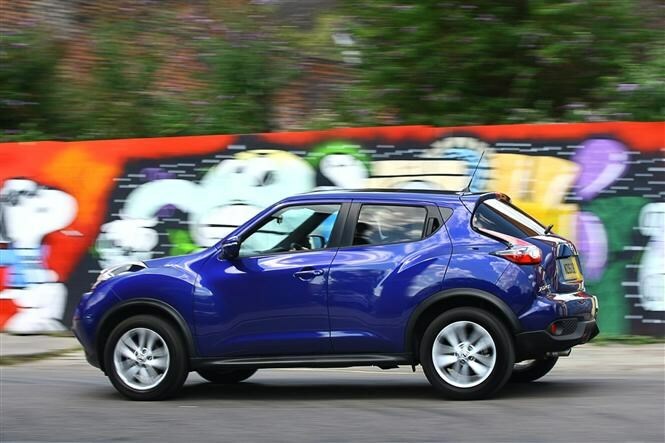 Drivers after something a bit wackier might want to opt for the Nissan Juke DIG-T 115 Acenta. This nippy and reasonably frugal turbocharged petrol Juke may not outwardly be the most sensible car for the money, but this is a sensible car to finance, whether you hand it back after four years or buy it – saving £16 compared with the list price. 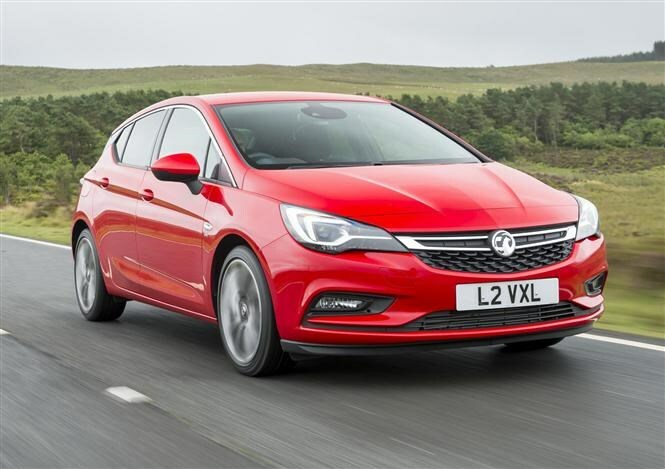 The Vauxhall Astra is good value to those paying with cash, but you’ll pay less if you opt for Vauxhall’s PCP finance scheme. That’s because the company’s £2,000 deposit contribution outweighs the interest charged. Even if you don’t choose to buy the car, this turbocharged 150hp petrol model offers a good combination of power, fuel economy and kit for the money. Though its list price is £80 higher than the Astra above, an enormous £3,500 deposit contribution and lower APR charges make this the much better value choice for those who want to buy the car when the contract ends – proving more than £2,000 cheaper. The diesel motor under the bonnet should also make this by far the cheaper model to fuel, too. 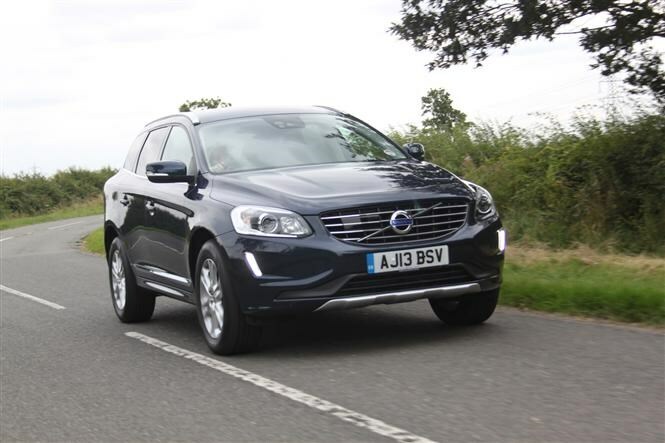 Off-roaders aren’t known for being particularly affordable, but interest-free credit and £5,380’s worth of discounts brings the Volvo XC60 within reach at just £269 per month – very cheap for a car with a £33,560 list price. 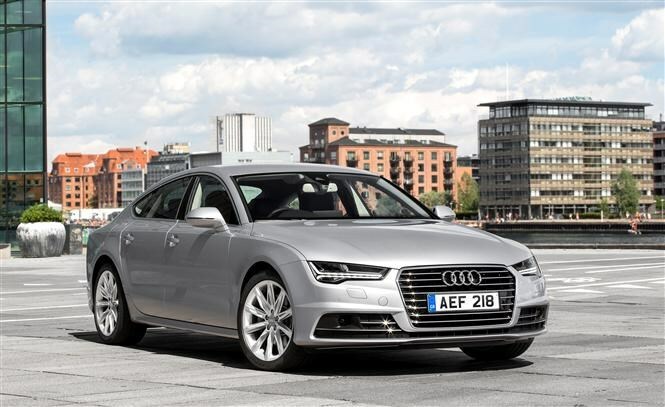 You will have to place a substantial £6,299 deposit, but this contract lasts just two years, meaning you can move on to a new car sooner if that’s what you’re after. If a sleek two-seater convertible is more your thing, similarly large savings are available on the Mercedes SLC 200. 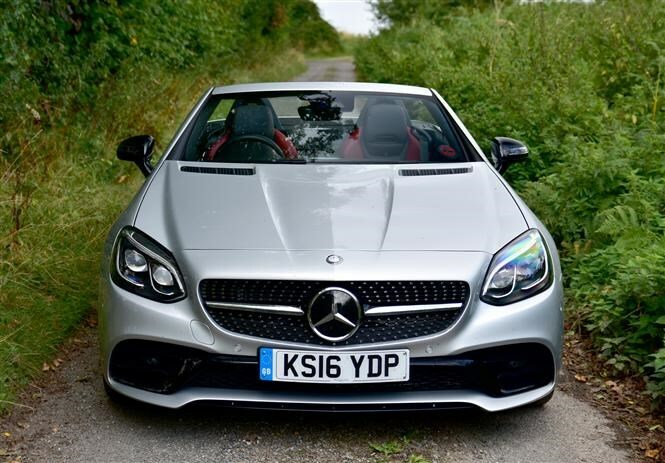 This petrol cabriolet looks the part, but costs less than you expect on the company’s pay-monthly finance offering, proving good value both if you hand it back after three years or buy it outright – saving £3,087. 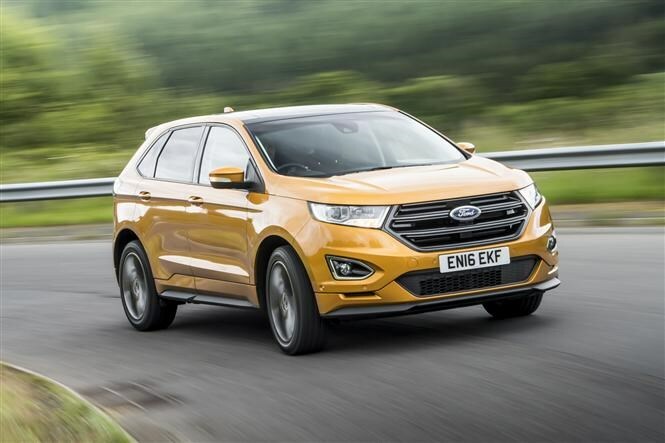 With tonnes of standard kit, an automatic gearbox and sufficient muscle to lug heavy loads, the Ford Edge makes a family-friendly 4x4. Monthly payments of £428 on a three-year contract are reasonable, while low APR and a £1,000 deposit contribution means there’s not much interest to pay with this finance scheme. At more than £51,000, this Audi is anything but cheap. However, a £10,000 deposit contribution and the option of spreading costs over four years makes it much more attainable than you might expect at £479 per month. Meanwhile, the huge deposit contribution means you’ll be quids in to the tune of more than £5,500 should you buy the car outright. 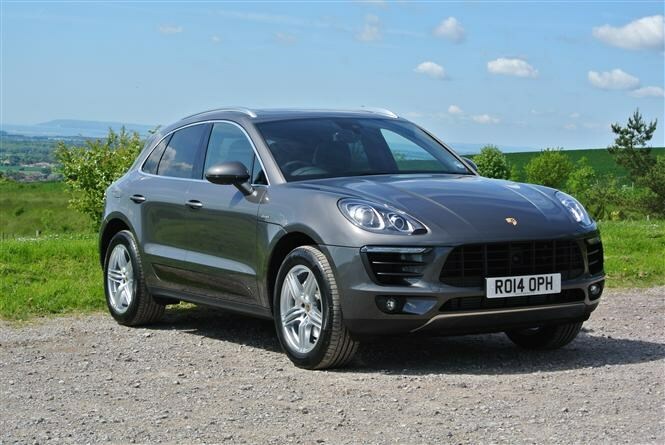 This Porsche doesn’t offer low interest charges, a large deposit contribution or any freebies, but it’s still great value on a monthly basis due to one fact; it’s very valuable as a used car. This means that the price you’re paying – the difference between the list price and the estimated final value is low, shrinking monthly payments. Be aware that the high interest charges mean you’ll have paid an enormous £8,765 premium by choosing finance over paying cash if you buy at the end of the contract, though. What happens at the end of a car finance deal?